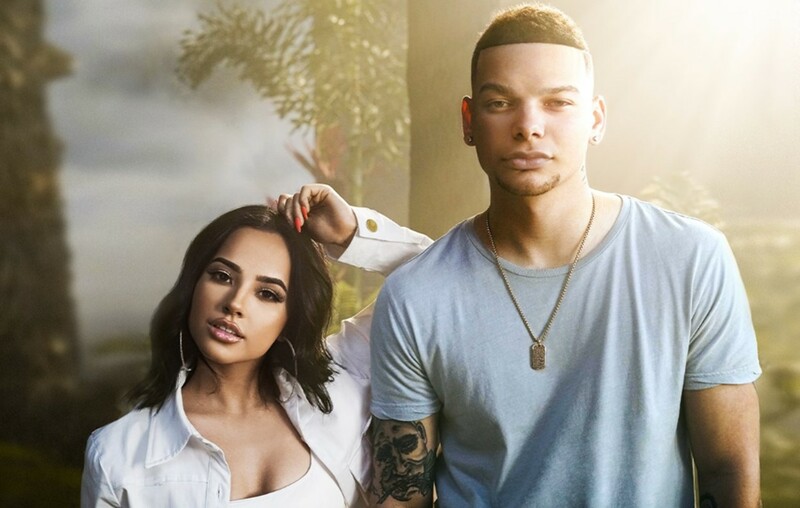 Country music star Kane Brown has released the Spanish remix of “Lost in the Middle of Nowhere,” featuring singer and actress Becky G. Additionally, the hit-maker has dropped the stunning music video of Spanish remix of “Lost in the Middle of Nowhere.” Brown and Becky G created this concept video combining their two separate worlds, visually fusing multiple fantasy-fueled locations. Directed by Alex Alvga and produced by Ryan Huffman, The Matrix-like beginning of the video transports the audience, Brown, and Becky G into one tropical and one rustic location! Watch the Kane Brown “Lost in the Middle of Nowhere” English version first! Share these music videos with other Kane Brown fans!